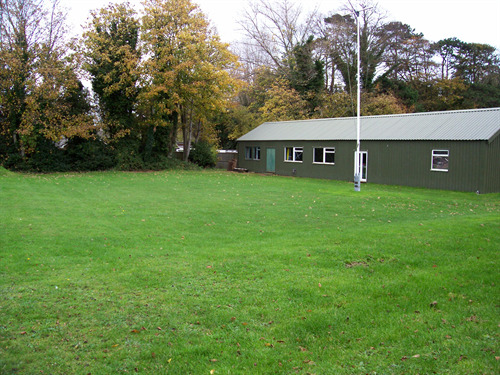 Jeremiah Matthews Goodhall Trust – Bowling Green and Scout Hut, Mitten Road Bembridge. Bequeather to be vested in the Parish Council and to be maintained or reserved as open space or recreation ground for villagers and/or visitors to Bembridge for all time, the will was dated 1938. 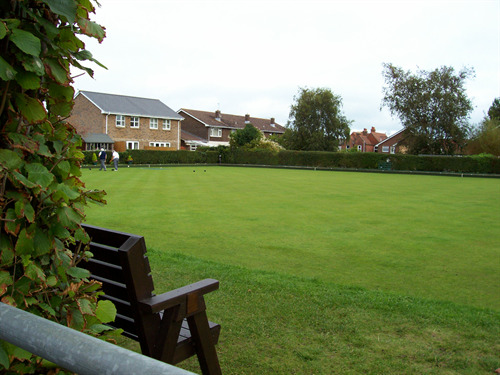 New 25 year leases for both the Bowling Club and Scout Hut were completed 2016.